OneSuite Blog - Perk Up! OneSuite Coupon Center: New and Improved! We’ve got great news! The OneSuite Coupon Center is now expanded, improved, and relocated to OneSuite’s blog, Perk Up! With Halloween right around the corner, OneSuite users now have exclusive access to deals on all the costumes, decor, and supplies to make this Halloween the most fantastic yet! You can get costumes under $5 at BuyCostumes.com; get 10% off when you shop at PetSmart.com for dressing up your pooch for the holiday and more! 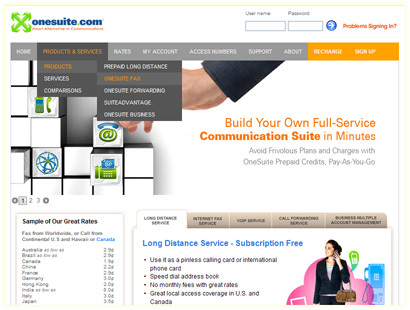 OneSuite also scored several incredible travel deals for you. Enjoy a free download from a huge ebook selection from Audible.com and Kobo eBooks; check out the new prices for Amazon’s Kindle, Kindle DX and Barnes and Noble’s Nook. 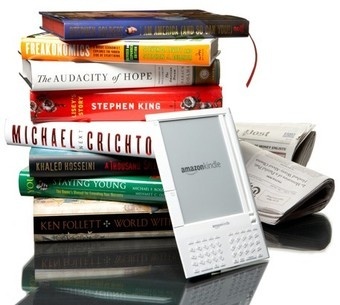 If you are in the market for an e-book reader, or looking for an alternative for the pricey textbook purchase, the past few months have considerably changed your options, and for the better. Looking for the best Back-To-School deals? We’ve got you covered! Need a new laptop for the coming school year? Check out exclusive offers for you from Amazon, TigerDirect, Newegg and a lot more e-tailers, or get an extra 10% off plus free shipping for textbooks, backpacks, school supplies you will need to light up the first day of school –all at OneSuite Coupon Center. 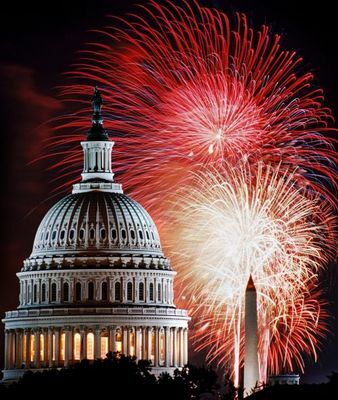 Plan a 4th of July Getaway and Save! Save $15 on hotel bookings, take $22 off last minute travel deals while plan out your 4th of July getaway! OneSuite users now have privileged access to hot weekend getaway deals via OneSuite Coupon Center. Book a flight or hotel by July 4 and save up to 50% on amazing vacation packages, plus additional dollar amount discount for using exclusive coupon codes. Parades, BBQs, children waving flags, and fireworks bursting in air! The long July 4th weekend is tailor-made for a quintessential all-American summer getaway, as destinations around the country woo families with events that celebrate its birthday. Your New OneSuite Experience Starts Today! Save up to 40% on new business cards, buy 2 get 1 free on selected office supplies and get $150 off from a new Fujitsu mini-notebook. All these are only the tip of an iceberg of what we are offering for a loyal customer like you. We understand building a small business isn’t easy, and finding ways to cut costs just might help growing your company. That’s why along the years OneSuite has been designed to be a cost-saving tool for your communication needs, and the better news is, we are now helping you curb other business expenses. We Know You Love A Deal! Free shipping for over thousands of merchandises, $100 off a Fujitsu LifeBook or Tablet PC, 15% off the entire purchase at Shoes.com and a free download of an audiobook. Aren't these sweet? With people graduating all over and Father's Day right around the corner, chances are you know a few graduates and a few dads that need gifts this time of year. But the thing is, you don’t want to break the bank either. Don’t worry. This is one of the reasons why Onesuite launched our Coupon Center, where you can get sweet promotions and deals at a variety of stores and a slew of Dad-worthy gifts to please. In addition to the referral program, we’ve sugar coated our SuiteTreat with Coupon Center.